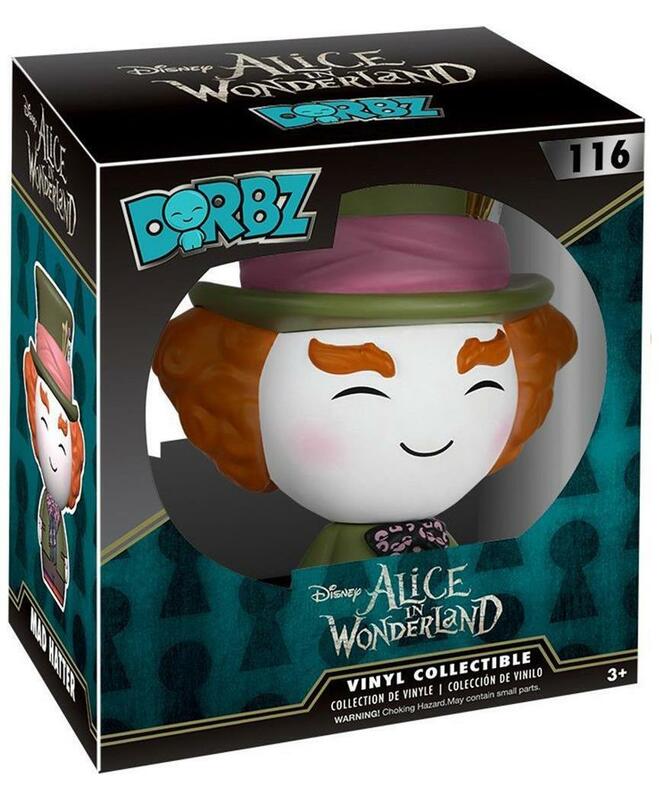 From Lewis Carroll's Alice in Wonderland comes all your favorite characters as Funko Dorbz Vinyl Figures! This adorable Dorbz Vinyl Figure measures approximately 3-inches tall and comes packaged in a double-sided window display box. Officially licensed, collect all your favorite Alice in Wonderland characters! 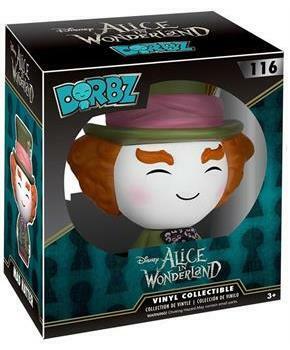 From Lewis Carroll's Alice in Wonderland comes all your favorite characters as Funko Dorbz Vinyl Figures! Vinyl figure stands approximately 3-inches tall. Stylized figure comes packaged in a double-sided window display box. Collect all your favorite Alice in Wonderland characters!